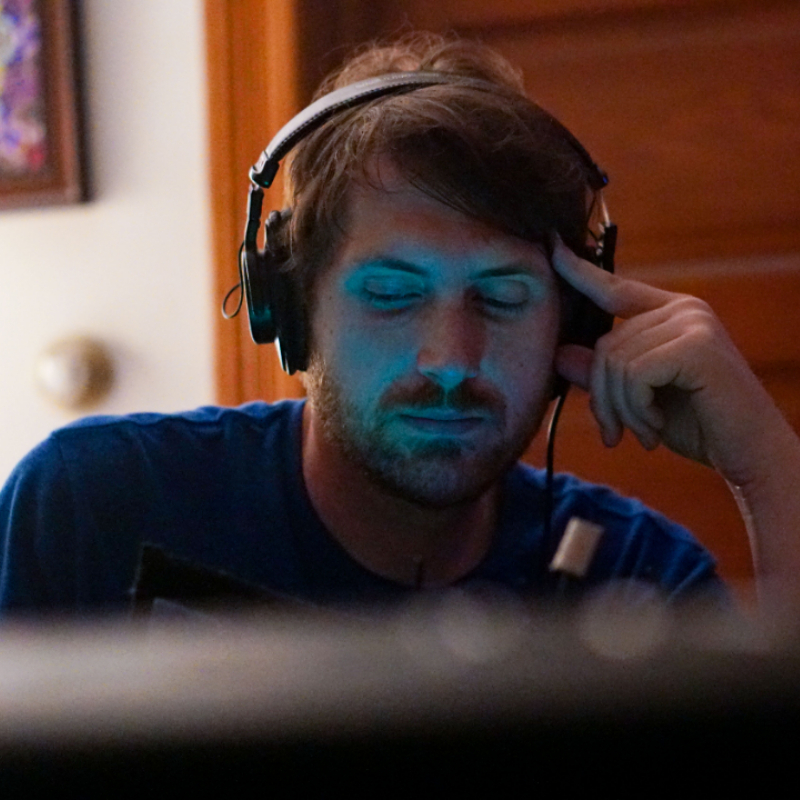 MelonCollie Productions, Bob Pepek, shares with you his passion for crafting sound and visuals to life. 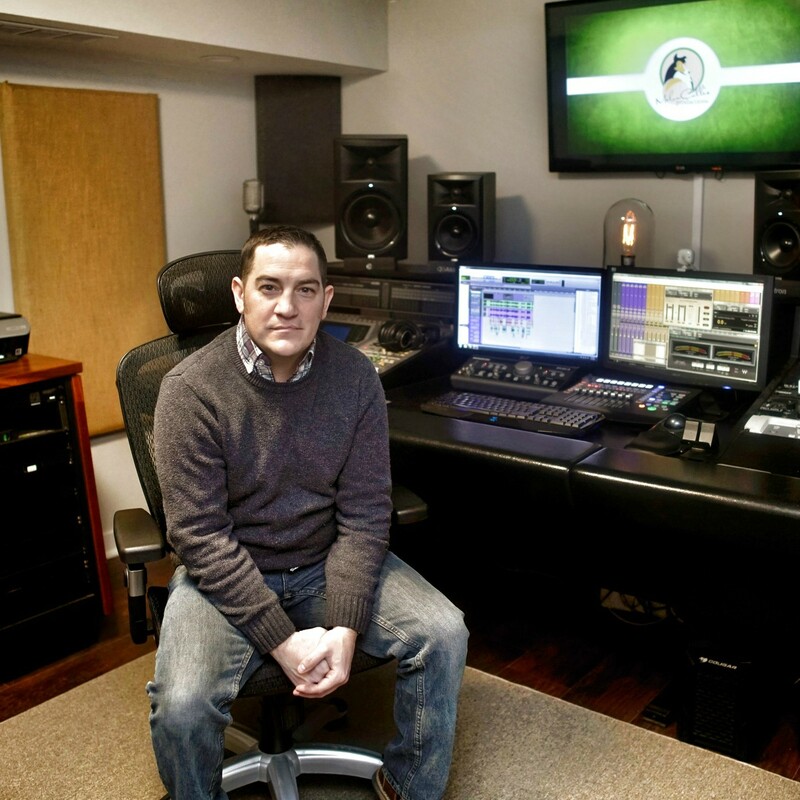 He is a leading professional in Sound Design, Scoring, Voiceovers, Recording, Editing, anything sight or sound, you’re covered. His project credits comprise of an abundance of works, from NBC’s Saturday morning cartoon Astroblast to Netflix horror films such as Self Storage, Infected, among other creative contributions. 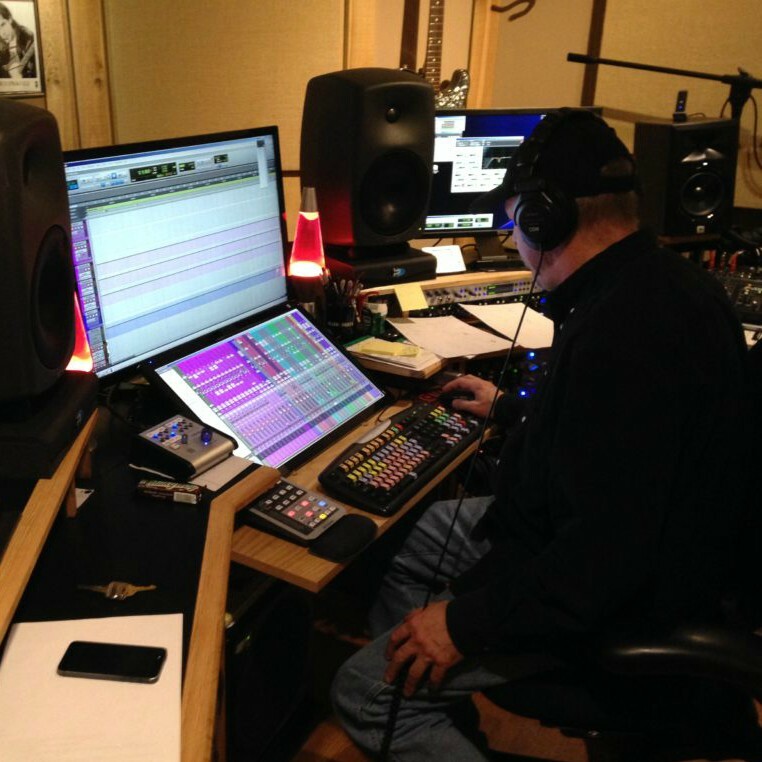 Bob dedicates nearly a decade of technical expertise in the music and film industry to bring you an expansive collection of pristine audio post production. 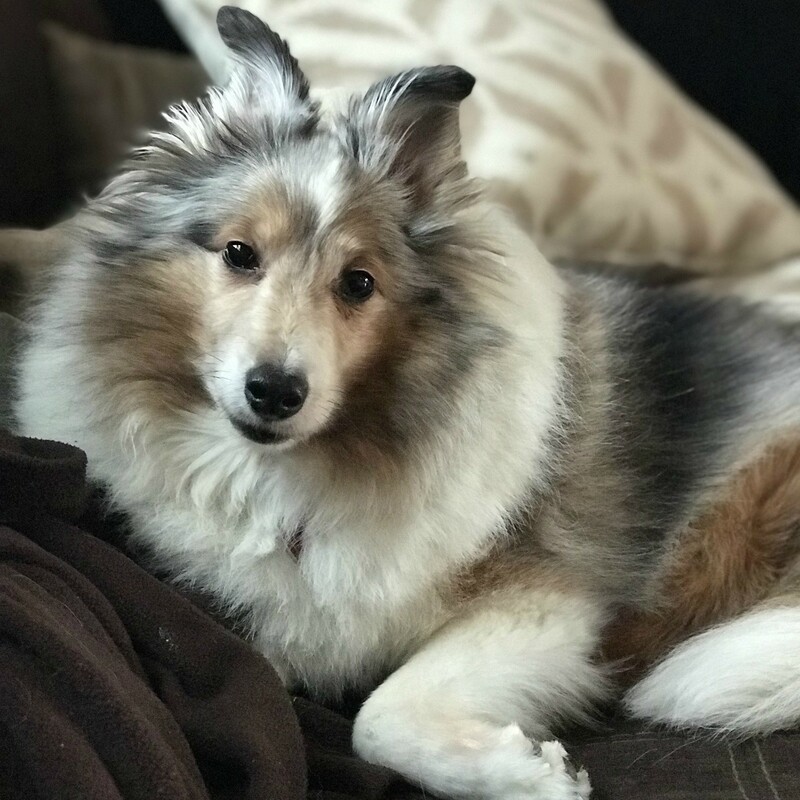 When enjoying life away from the demands of work, Bob enjoys the company of his two sheltie (toy Collie) best friends Sammy and Pippin, while writing, recording, and listening to music. 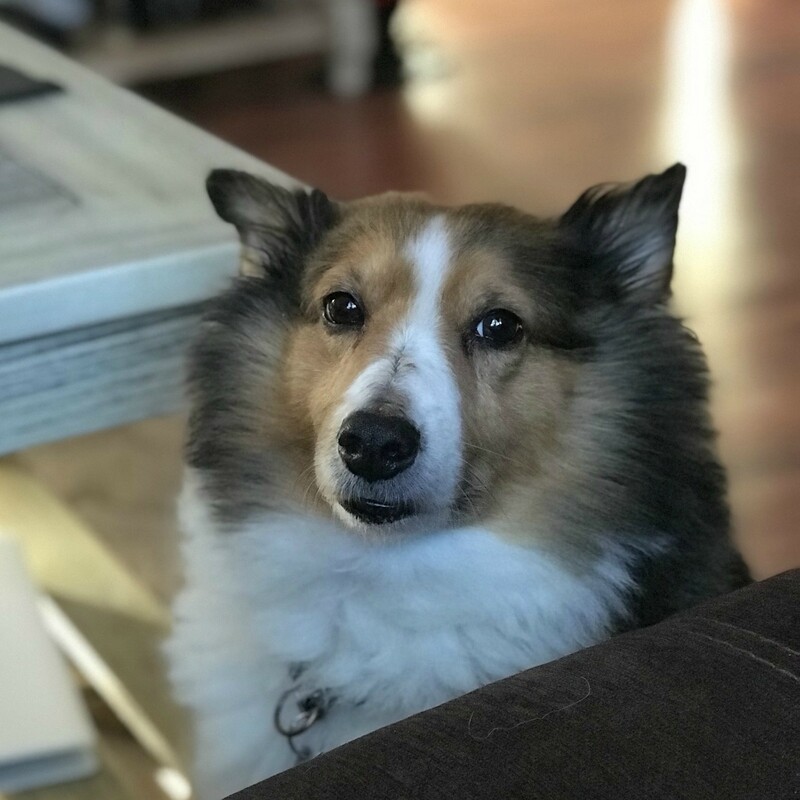 No stranger to compose and also author music, Bob strives to deliver professional work friendly as a Collie, fresh as a Melon. Think it, imagine it, MelonCollie can Create it. As an instrumentalist for George Strait and the “Ace in the Hole Band” from 1998 to 2007, Jeff has performed in front of millions of people both in the United States and abroad. Arranging and recording tracks for Six Flags, Time Warner, SeaWorld, Bush Gardens. Six Flags Corporate 1996-2007 (producer, arranger, performed all tracks) Sea World Shamu Ballet Show 1997 (Composer, performed all tracks) Taiwan Theme Parks Live Animal Shows (Composer, performed all tracks) Shania Twain, Drum Line Arrangements 1998 tour. Merv Griffin Players Casino Theater, Piano and Band Leader (1993-95). Source music for FX TV series Lucky (2000-01). Source music for TV series The Heist (2001-02). Lego City Studio Sound design/Music beds 2015. 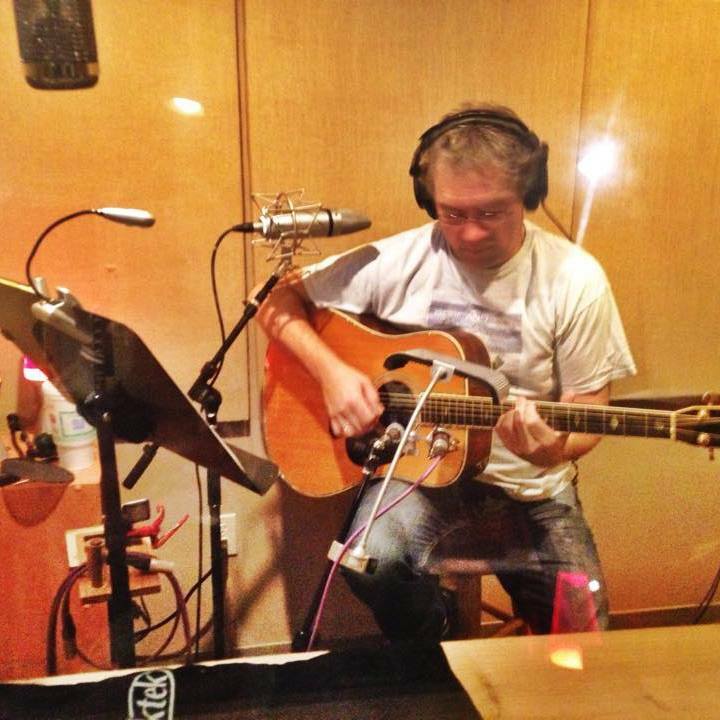 4 Grammy Nominations 2015 (Producer, Piano, Instrumental Arrangement, Guitar) Latin Artist, Tinker V Number 1 Country Christian Single, I’m There by Buddy Jewell. Production, Piano and Acoustic guitar. Multiplatinum Recordings George Strait One Last Time. Keyboards, Mandolin Alan Jackson, George Strait, Jimmy Buffet, Live at Texas Stadium. 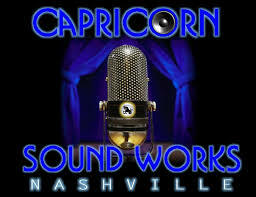 Located in Mid-Town on Nashville's Music Row, Dave Albro—a veteran live-sound engineer whose mixing credits include Ray Charles, Aretha Franklin, James Brown, Gladys Knight, Little Big Town, Richard Marx, Roy Clark, and Buddy Jewell's #1 Single "I'm There". 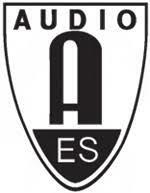 Dave is no stranger to the audio world! Let Dave breathe a little life into your next project. Copyright © 2017 MelonCollie Productions. All Rights Reserved. Website Design by Shawna Leigh Designs.